Episode 7: Don't Steal My Heart, Sean Connery Bird! 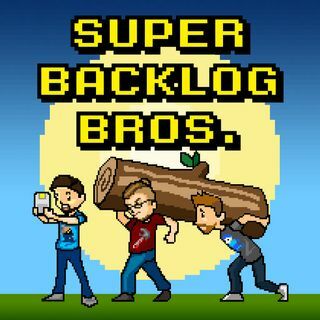 | Super Backlog Bros. Explicit Episode 7: Don't Steal My Heart, Sean Connery Bird! The gang plays a licensed game, and it goes just about as well as you'd expect. This one's based on Tolkien! Can you guess which game it is?